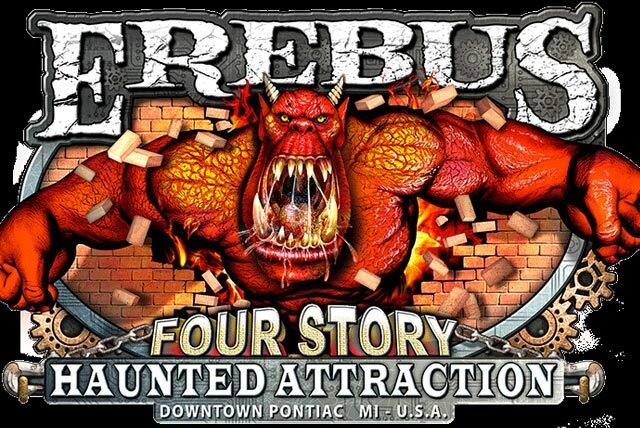 Erebus the 4-story haunted attraction located in Pontiac, was chosen as the top haunt for the state of Michigan. 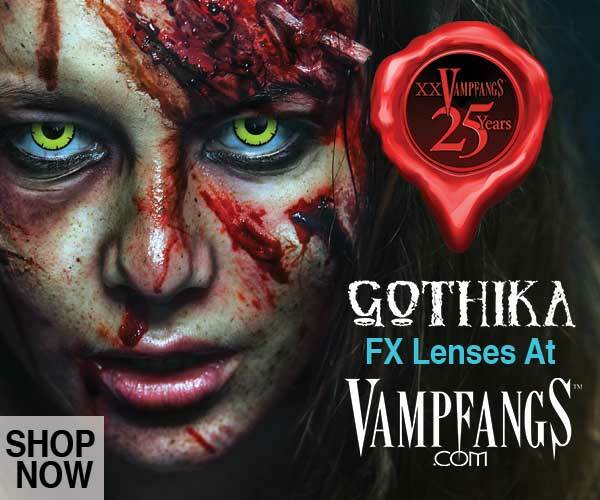 This haunt is not for those who fear tight spaces, as you will be thrust into a claustrophobia inducing world of thrilling effects that will take your breath away! The indoor trek is over a half mile long and filled with creatures who bite first, ask questions later… Will you be able to outlast the torment and make it out alive? 7,086 others have tried and failed… We wish you luck. 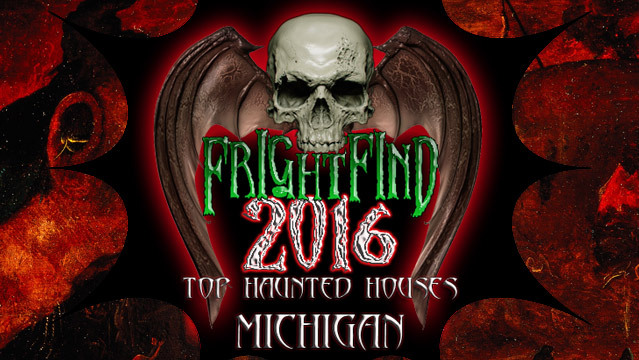 Time to wake up and get scared at this new Michigan haunt. Take exit 13 and then a sharp right at Horror Drive. 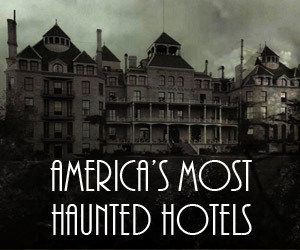 You are going to have a hard time keeping quiet on this haunt. 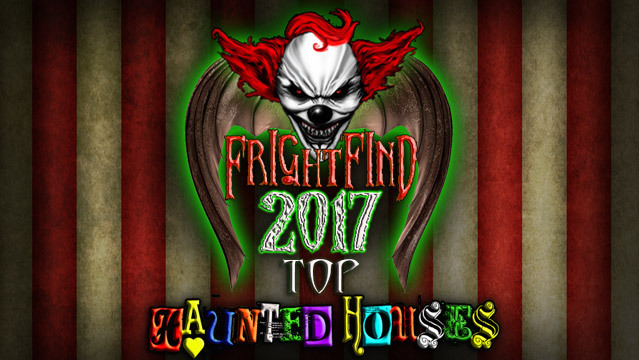 Four stories and6 over 115,000 square feet of haunt floor. Yes please! Six different attractions and over 100 actors. Did I mention paintball? With special guest R.A. Mihailoff from Leatherface: The Texas Chainsaw Massacre III. 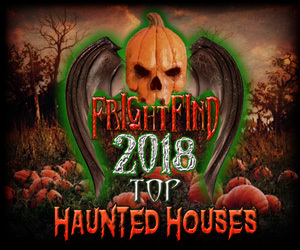 Not only do they have a haunted house, they have a free nightly Drive Thru Haunt. Not enough? Stay overnight in one of there cabins.